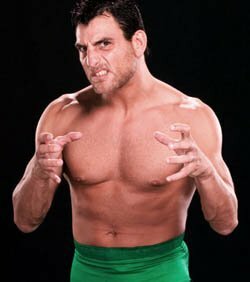 Nunzio was train by Billy Robinson, and spent his early years in Japan wrestling for the "strong style" promotion UWF. 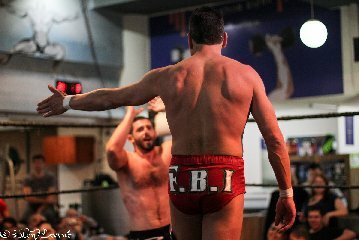 Nunzio first gained attention in the United States as Little Guido in ECW, part of the FBI (Full Blooded Italian) group. He was a 2 time ECW Tag Team Champion. He became Nunzio in WWE and was a 2 time WWE Cruiserweight Champion. He eventually joined the ECW brand and reformed the FBI tag team with Tony Mamaluke. Nunzio is based in the NYC area. Recently Israeli wrestling fans and trainees had the honor and pleasure of having James Maritato (Guido/Nunzio) come coach us for a tremendous training camp on April 19th. This great veteran showed us all in Israel what a pro wrestler should be all about - humble, professional, knowledgeable, respectful and down to earth. 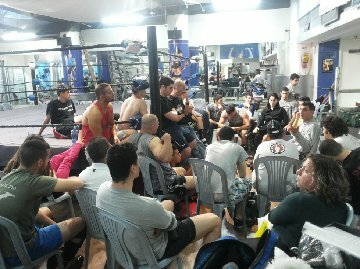 He spend the entire day teaching and mentoring the trainees and wrestlers of IPWA (Israeli Pro Wrestling Association) School. Then he sat with us for a few more hours, telling stories, taking pictures and answering every question with great patience and respect. 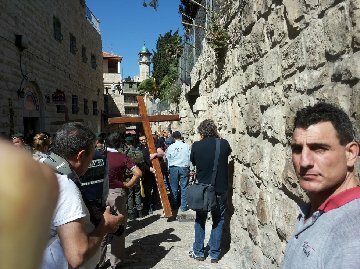 We took James to see the holy sites in Jerusalem, including the Garden's Tomb of Jesus and Via Delarosa where Jesus walked. Afterwards, in the evening Guido participated at our traditional "Passover Bash" event in Jerusalem facing and defeating Rabbi Swissa for the delight of the crowd. We in Israel would like to thank our friend, mentor and teacher, James Maritato and hope that WWE offices will see that it's safe to come to Israel for shows as well.